So, I have a new love in my life... no they are not tall, dark and handsome...they are square, stiff and I can't understand them. 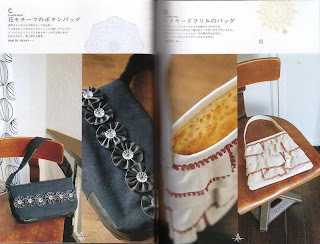 I am in love with crafting, sewing and home books from Japan. I love, love, love them. I want to own thousands of them. I want to spend hours looking through them. I even love trying to decipher Amazon Japan. You can call me crazy if you want to, but when you see them, you will want them too. All of them. You can find some great ones on ebay both here and here. 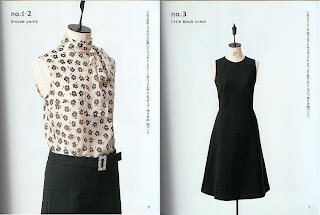 You can also try Amazon Japan following these fabulous instructions from Yvestown (a really wonderful Dutch blogger). I am going to order some this week, so i am sure you will hear more! I'm totally with you. 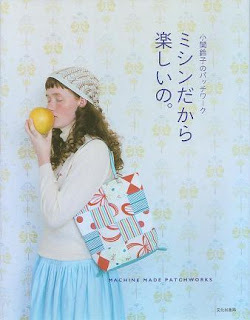 Sometime late last year I was turned on to Japanese craft books and now the Jeu de Paume books too! 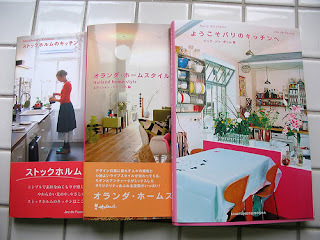 I got the craft books from this site http://us.yesasia.com/en/index.aspx and found it a bit easier than amazon.jp. Free shipping, but it takes about a month to get them. Thanks for the tip! I was going to order them off of Amazon Japan today, but I couldn't find one of them that I really wanted. I will look here.